UGC is a great tool to increase engagement amongst your existing consumers and to get people talking about your brand. There are so many new marketing techniques out there: experiential marketing, viral marketing, cause marketing, relationship marketing, evangelism marketing, cloud marketing … the list is endless (and inspiring). One of these newer strategies involves the use of user-generated content (UGC) to advertise and market your company. A great example is Starbucks’ White Cup Contest. 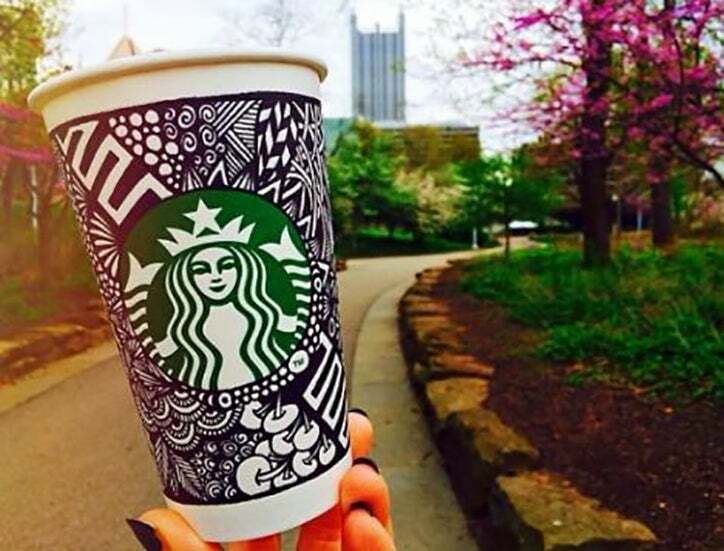 Customers were asked to doodle on their Starbucks cup and submit pictures on Instagram or Twitter as entries. The winning entry became the template for a limited edition Starbucks cup. In just three weeks, 4,000 customers had submitted entries. The creative contest earned Starbucks a lot of publicity and demonstrated that the company values customer input. UGC is a great tool to increase engagement amongst your existing consumers and to get people talking about your brand. Your initial thought might be that generating UGC is difficult and time-consuming, however the opposite is true. It is human nature to express our opinion: if you ask for it, they will come. How can user-generated content benefit your business? 1. 76 percent of social media users think UGC is more trustworthy than branded content. 2. 86 percent of millennials say that UGC is a good indicator of the quality of a brand. 3. UGC-based ads get 4x higher click-through rates and a 50 percent drop in cost-per-click than average. 4. Brand engagement increases an average of 28 percent when users are exposed to a combination of user created product videos and professional content. 5. Consumers between the ages of 25-54 create and share 70 percent of all UGC. 6. User generated videos on YouTube get 10x more views than content created and uploaded by the actual brand. 7. 93 percent of consumers find UGC to be helpful when making a purchasing decision. 8. 87 percent of brands use UGC in order to share “authentic content” and 72 percent believe (correctly) that it helps them engage their audience. 9. Sites with featured UGC saw a 20 percent increase in return visitors and up to a 90 percent increase on the time spent on the site. 10. 70 percent of consumers trust online peer reviews and recommendations more than professional content and copy. How will user-generated content help with the marketing of your app? Word-of-mouth referrals are the best kind of referrals, even in the digital age. More than 50 percent of consumers want a brand to tell them what type of content to create and share, but only 16 percent of brands actually do. Take advantage of this willingness to share and use it to in your mobile marketing strategy. Implementing a UGC strategy for your app is easier than it seems, as users can create content on their phones (e.g. pictures, videos) and instantly submit them to your app. Increase authenticity: By adding authentic and trustworthy elements to your app, you will be able to capture users. Research shows that 78 percent of millennials prefer photos of real customers over professional photos created by brands. Increase app engagement: By involving users in your campaign, you are convincing them to use your app over and over again. Users are engaged with your brand, as they become content producers. Increase app reach: A creative campaign will generate significant word of mouth, which will attract new app users. Your contributors will become brand ambassadors, who promote the app for you. Increase brand loyalty: It might take some more effort on your customer’s part to post content for your brand, but when they do, it builds loyalty and a stronger sense of community around your business. 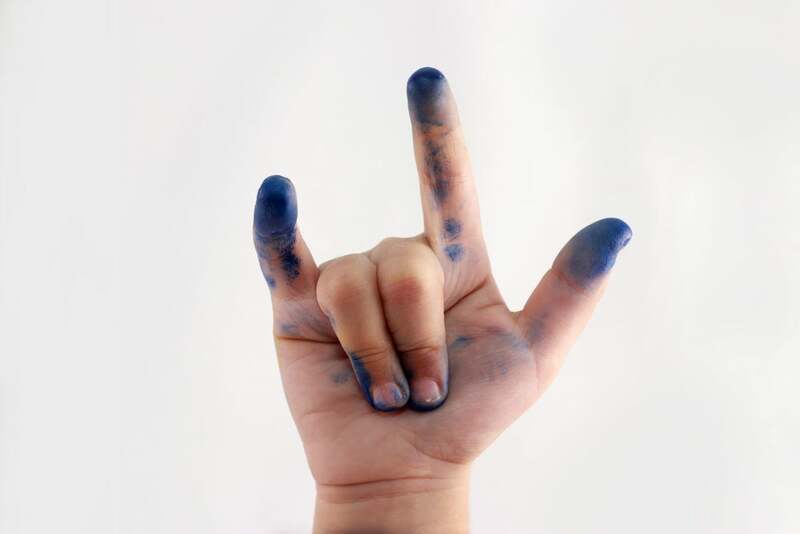 How can you run your own user-generated content campaign? Put the customer front and center: The campaign should speak to your customers, it should their values, passions and emotions. It needs to create a wave of excitement amongst your audience. Be authentic and creative: Do not simply copy other brands’ campaigns, use your imagination to let your brand’s personality shine through. Anything goes as long as it is relevant to your brand and its app. Create a community: Instead of it being an “us” against “them” situation, where you are trying to win over consumers, your UGC campaign should bring audiences together. Participants should feel like they are part of something special. You can let your creativity run free, but make sure to consider these six requirements when you set up your own campaign. Create a campaign that your users are willing and able to participate in. Keep in mind that not all types user-generated content works for all target audiences. For instance, submitting photos and videos might not be something your users want to do. Instead, you could ask for the submission of ideas, letters, poems, art, testimonials and so on. The type of content you are requesting should be compatible with your app. Your app will become the platform where all submissions are collected and displayed. You can incorporate social media platforms, just make sure that customers come in contact with your app at some point in the campaign. Even though the campaign is about making customers feel special, it has to be beneficial for your business too. As Hubspot states, “you want to end up with something tangible that can be repackaged and used in your future marketing materials.” Take this into account as you design the campaign and what types of entries you will be asking for. You should offer a prize to encourage participation, but it should also align with the amount of effort you are asking customers to put in. By offering a big reward, you can ask your participants to contribute something of value (that you will be able to use for marketing). Even if you are requiring effort from your customers in terms of UGC, it should be easy for them to participate. Entry instructions should be straightforward, submissions should be easy to navigate on your app and there shouldn’t be any unnecessary sign-up requests. Use your company’s website and social media accounts to promote the campaign and point directly to your app. Before launching your campaign, you need to consult legal counsel on two issues: the rights you’ll hold over the content submitted to your promotion, and the restrictions that govern giveaways. Regarding the former, participants need to be aware of what will happen to their content after submission. For the latter, your country or state might have specific laws about contests you need comply with.